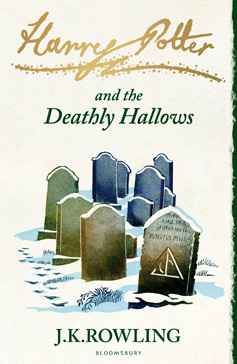 The usually online hush hush author of the Harry Potter series has made an announcement on her Facebook page. 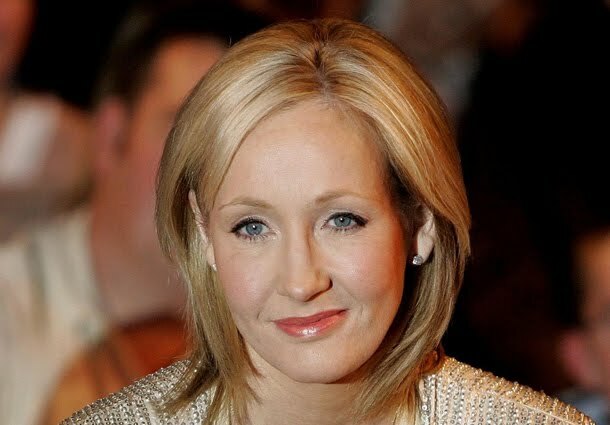 J.K. Rowling, who rarely posts some updates on her Twitter and Facebook accounts, was delighted to announce of the makeover of her Harry Potter series and Hogwarts Library in collaboration with Bloomsbury. 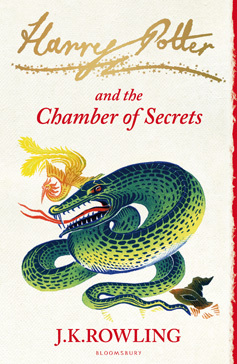 "Last week, a collectible hardback boxed set from the world of Harry Potter – containing handsome new editions of 'Quidditch Through the Ages', 'Fantastic Beasts and Where to Find Them' (both in hardback for the first time) and 'The Tales of Beedle the Bard' was released by Bloomsbury," the proud author said. 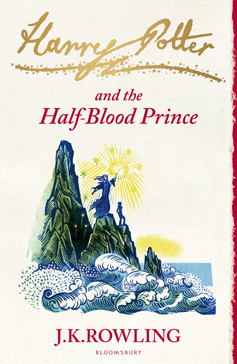 Stating a few details about this makeover, she added that "fans will find within a treasure trove of magical facts, additional notes from the esteemed Professor Albus Dumbledore, and illustrations from J.K. Rowling. 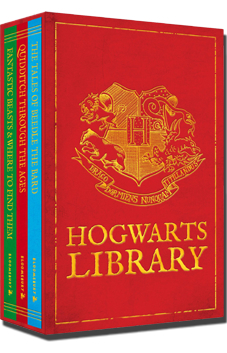 Purchasers can be reassured that two charities important to J.K. Rowling – Comic Relief and Lumos – will benefit from the sale of each set. 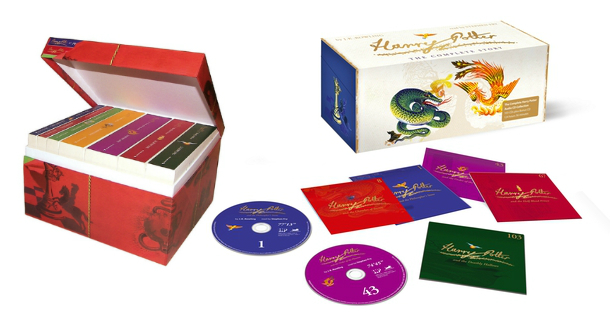 These editions are exclusively available in this boxed set." 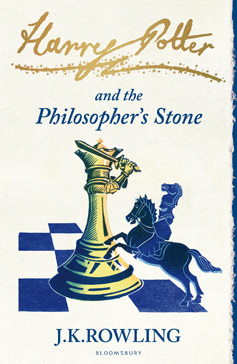 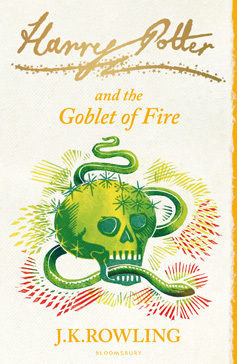 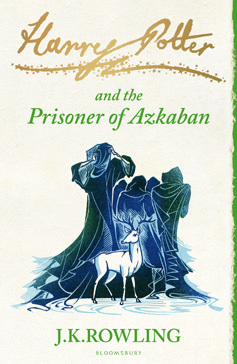 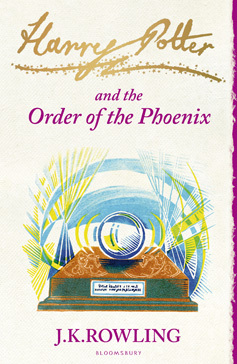 To know more about these books, visit Bloomsbury's special J.K. Rowling page.